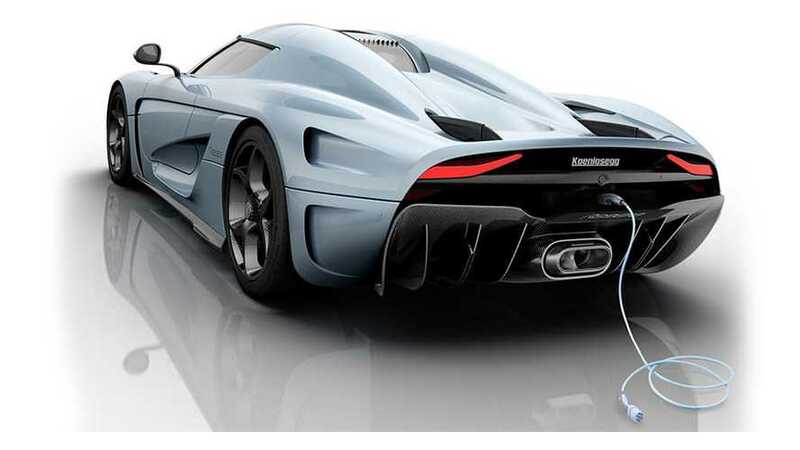 Plug-in hybrid supercar Koenigsegg Regera was priced at €2.1 million (over $2.3 million). 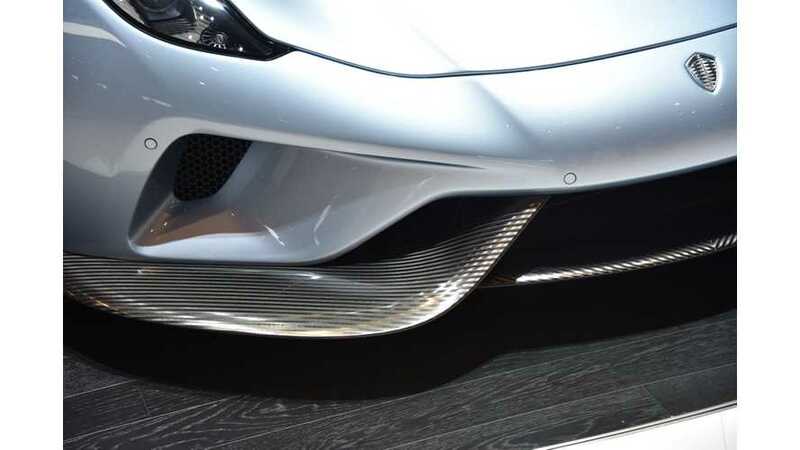 Only 80 to be produced. 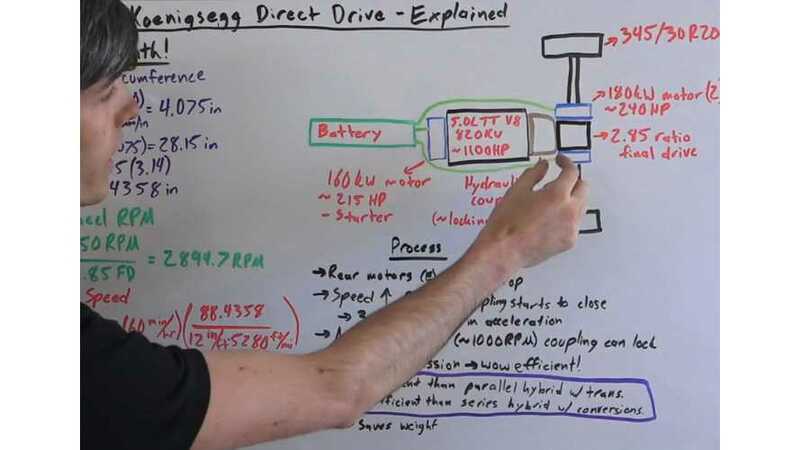 Rimac Automobili supplies the world’s most power-dense battery-system and other systems for the Koenigsegg Regera – the world’s most powerful production car. 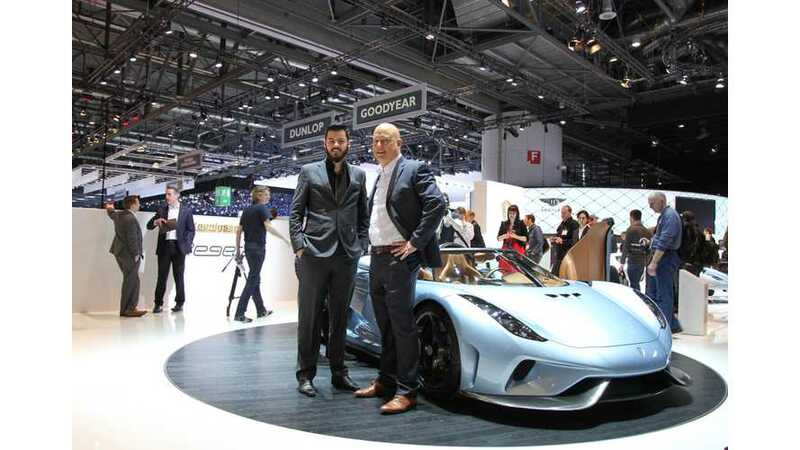 Here we present livesimages of the Quant Quantino and Quant F from the 2015 Geneva Motor Show. 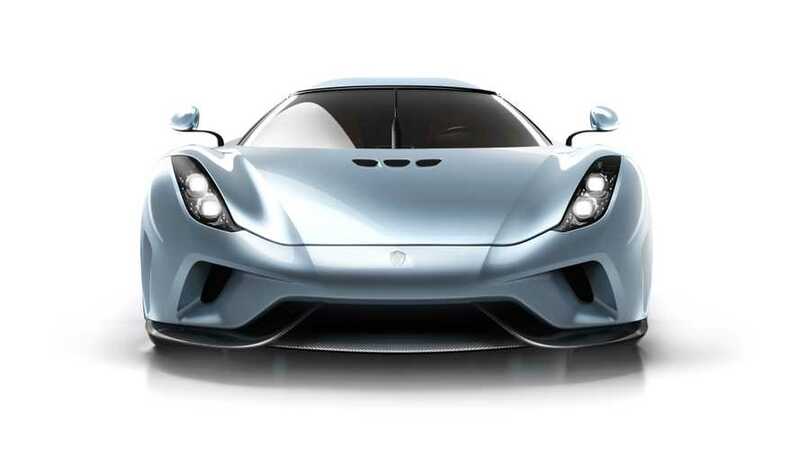 Koenigsegg has revealed its new Regera plug-in hybrid hypercar at the 2015 Geneva Motor Show.